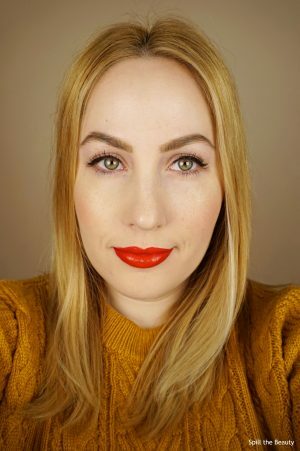 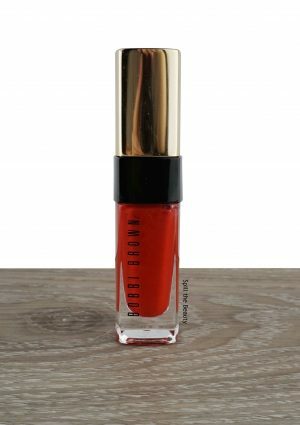 Bobbi Brown is making its debut on Lip Swatch Saturday! 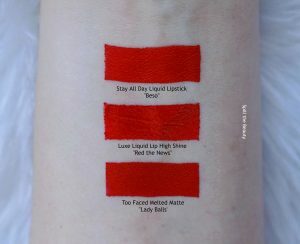 I received this liquid lipstick at the ChickAdvisor Showcase back in October and rediscovered it when I was doing some winter cleaning. 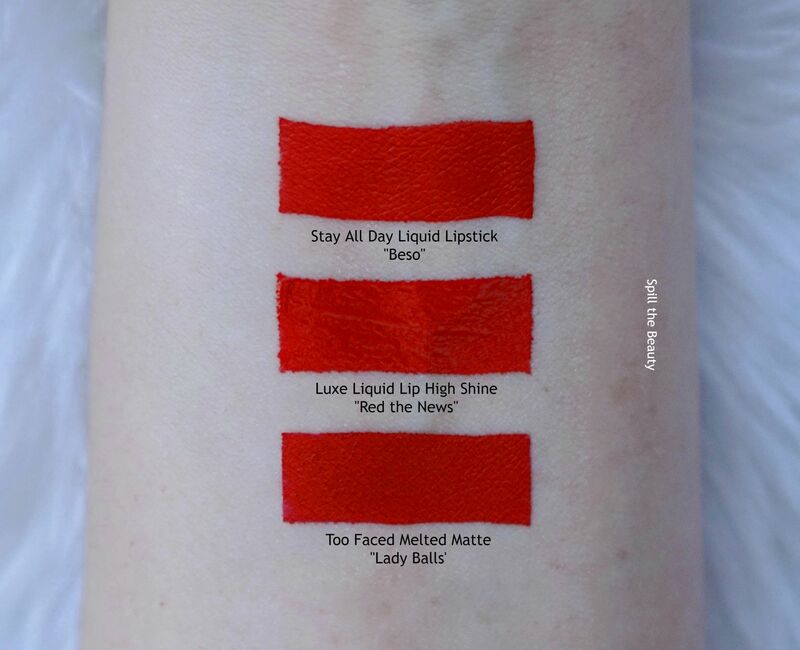 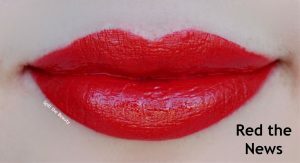 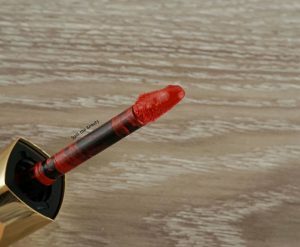 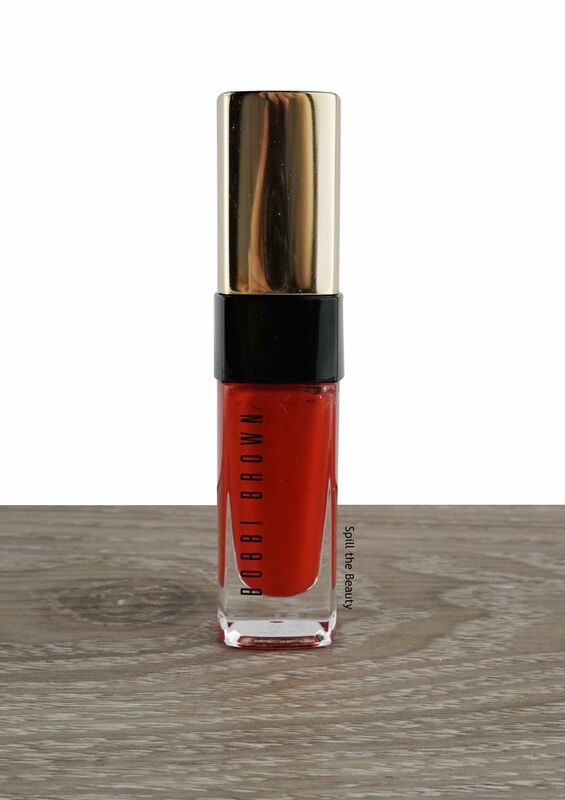 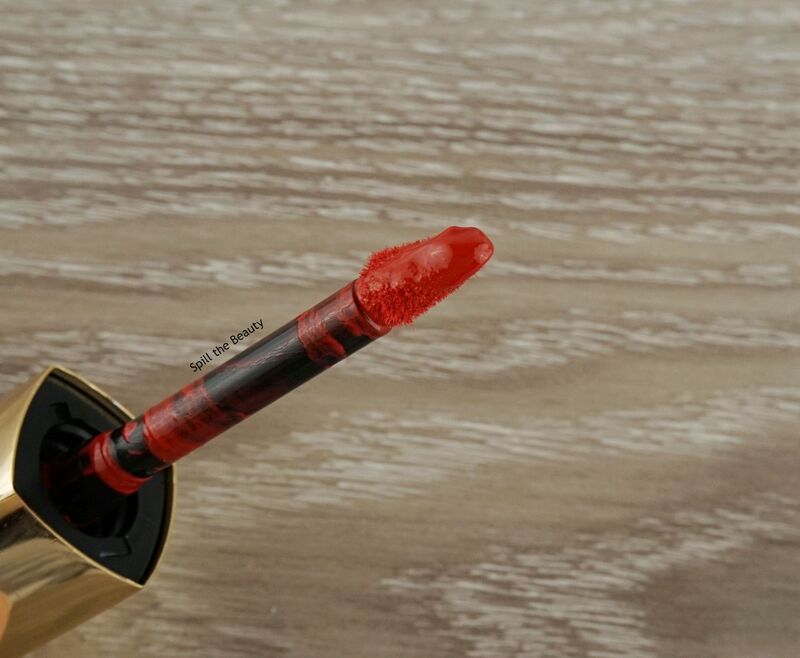 This is the Bobbi Brown Luxe Liquid Lip High Shine in Red the News.